John Smith Technician's Remix is a variation of the original John Smith texture pack which is designed for use with modded Minecraft, such as the FTB modpacks, Tekkit and Tekkit Lite. These textures are created by community members on github. Check it all out here. We are always looking for more people to help make the massive amount of modded textures in the minecraft game. Make sure you check out John Smith Legacy on the Feed the Beast forums. Enjoy the textures! Eu concertei o meu... mas seria bom se vocês arrumassem. O "GUI" do ME Controller está com bug. I never would have thought this amazing texture pack would get mod support! Lastly, twilight forest... ya'll know that mod, just like tinkers i aint linking it. I would submit any bugs you find to the GitHub issues tracker as just saying there are issues without specifying what they are is not terribly helpful at getting them fixed. Any chance of a 1.12.2 update~? should i paste all the stuff into extracted standard legacy pack? or how to? Make sure to not extract it. It works as a .zip file. 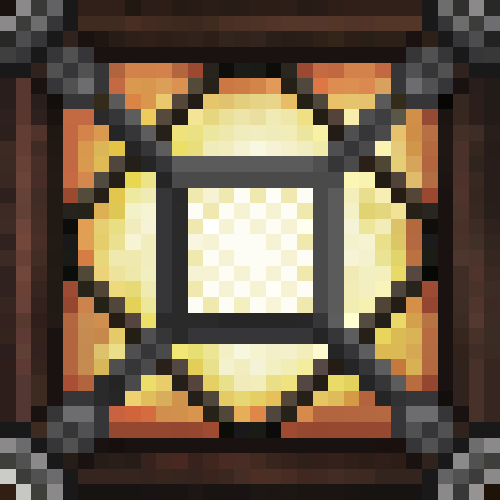 Also, place it in the resourcepacks folder. I see your problem, you're using the legacy texture pack, which has no modded textures. The Technician's Remix is the one you want. Look at the Github page, under 'Releases'. The latest one is what you download. Place that in the same folder as the legacy one. If you want legacy-style ores, get the smooth overwrite patch as well. One final question: Can it cause issues in future if Im not rocking every single mod that is in assets? Yeah, don't use the actual Github repository, use the one under releases. Also, if you don't have all the mods, no worries, it just won't use those textures. I know this is about a year late but, there is now a new release for 1.12 that supports modded! Just a suggestion, add the 1.10.2 and 1.11.2 tags to the files uploaded as anyone searching for this resource pack via the Curse / Twitch Launcher will not be able to find it if they are using one of these versions (http://prntscr.com/f48zlo). will there be a 1.10 version ? I'm starting on some of them, mostly Tinker's but I can't make a fork on the 1.10 repo, it keeps giving me an error when I try to clone to desktop. There's only the readme there, so not sure what the problem is. Ooops, looks like I just needed to update git desktop.